I arrived in Bangkok last July with a plan to be here for three months before heading back to London. During that time I ended up going to Ho Chi Minh City instead, where I spent five of the last nine months. It seems that Saigon is putting in a good case for being a home base in this part of the world. I’m now staying in Bangkok to complete my flight to London that I was supposed to take in November. I will be in Europe for the rest of May before making my way to the US and then Toronto for TBEX (a recommended conference if you want to start a travel blog. After a quick visit back in the US I will be making my first trip to Central America, which will take me to Belize and Guatemala. I will of course be reporting on digital nomad conditions, and coffee. I was contemplating CR on this trip but there are too many places to go to! I will save it for another trip. Ahhh, Central America. A part of the world I’ve been dreaming to see. Enjoy the TBEX and your trips to Belize and Guatemala! Can’t wait to see how you find the Mayan ruins of Tikal and all those magnificent world heritage. Thanks! I’m looking forward to going south south of the border. I am considering this part of the world myself. How long will you be there? Will you write one of your famous “how much it costs to live here” posts? Hi Tim, I was just passing through this time around but I am usually back a couple of times a year. I do want to do a cost of living report for Bangkok, maybe later this year I will get a chance to spend a month there. I was referring to Central America. 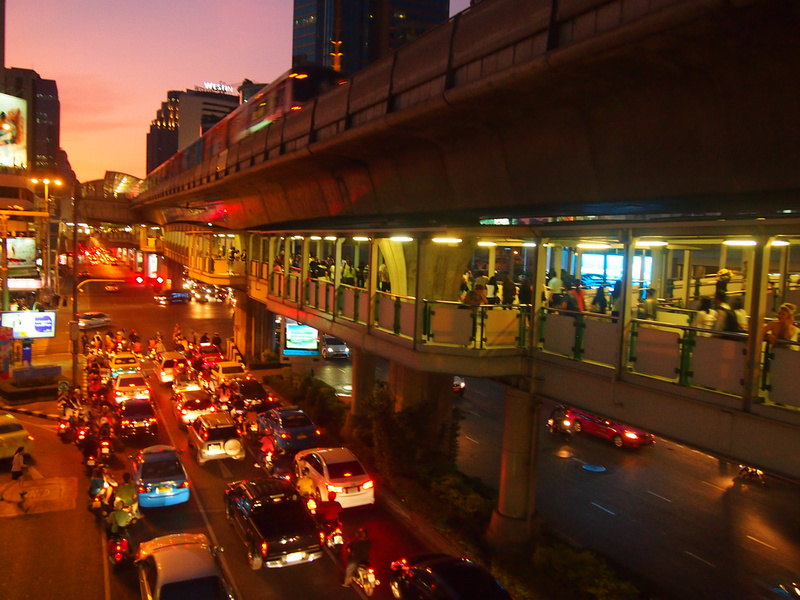 I have lived in Bangkok already so I know about the cost of living in Bangkok. The costs are going up, as is the Thai Baht.